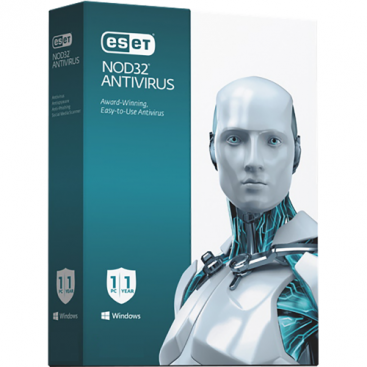 Actively eliminate internet threats with ESET’s NOD32 Antivirus. 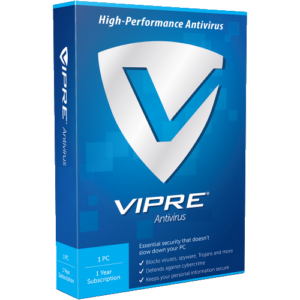 This software will protect you from known and unknown threats all while keeping your system running smoothly. Plus, this software is one of the smallest file sizes on the market, which means it won’t take up precious space on your hard drive. 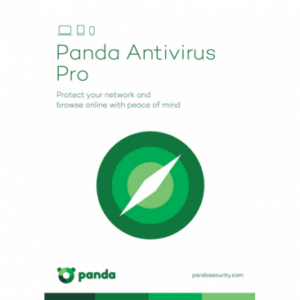 An intuitive interface makes it easy to use and built-in internet security training teaches you how to avoid cyber-attacks, scams and hackers. This program will also scan all removable files like USB flash drives, CDs or DVDs for potential threats before they can infect your computer. 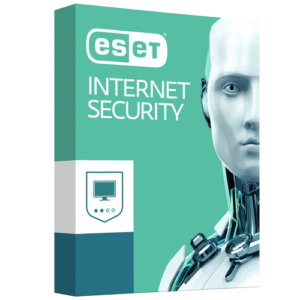 ESET’s Host-Based Intrusion Prevention System also blocks unauthorized changes to programs on your hard drive. 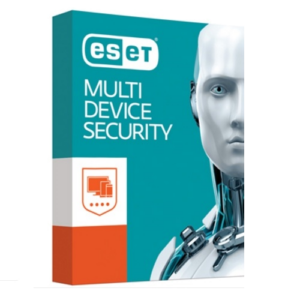 Never worry about computer attacks again with ESET’s Antivirus. Got key after ordering. Followed the download instructs – used key. Activated right away. Been looking for this around the internet, and so far this is the cheapest that I’ve found. Great service and the code was sent right away. Thanks a lot!